Suzuki Group classes: Includes 9 classes, dress rehearsal and concert each semester. Youth Orchestra: Click on “Youth Orchestra’ Tab. Chamber Music: 10 one hour sessions with a MDTEC faculty member each semester. Groups may perform on group concerts. Open to non-MDTEC students. Students in Suzuki books 1-3 may rehearse with a pianist provided by MDTEC at the recital location, just prior to the performance if no other rehearsal time can be scheduled. 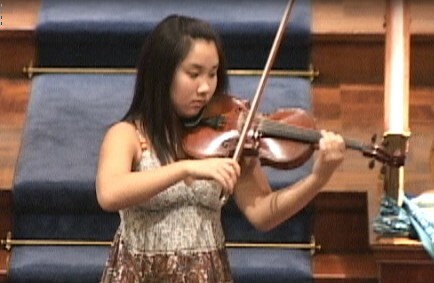 MDTEC pays the pianist for this rehearsal time and for all performances at MDTEC recitals/concerts/groups. Students in Suzuki book 4 and up must rehearse with the designated pianist prior to the day of the performance. MDTEC covers the cost of 15 min. of rehearsal time for book 4 and up students. For additional time over 15 min., parents must pay the pianist directly at a rate of $18/15 min. increment.